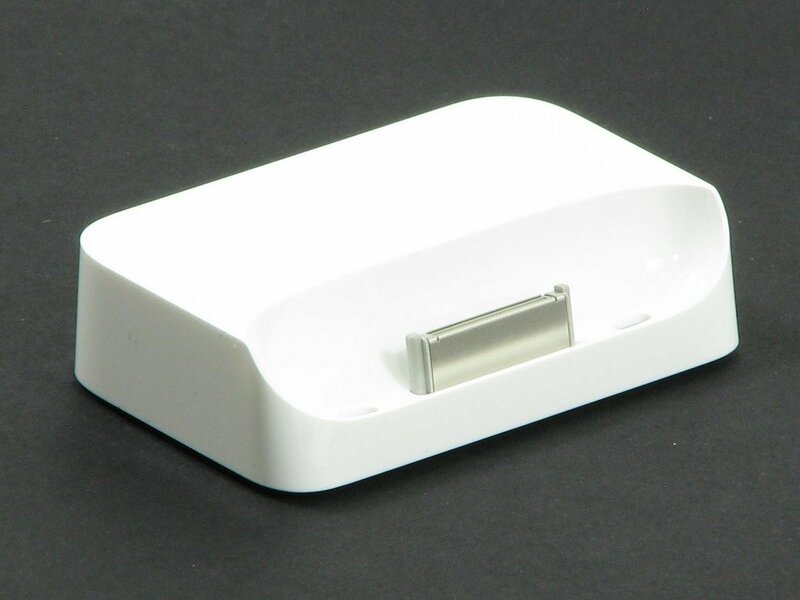 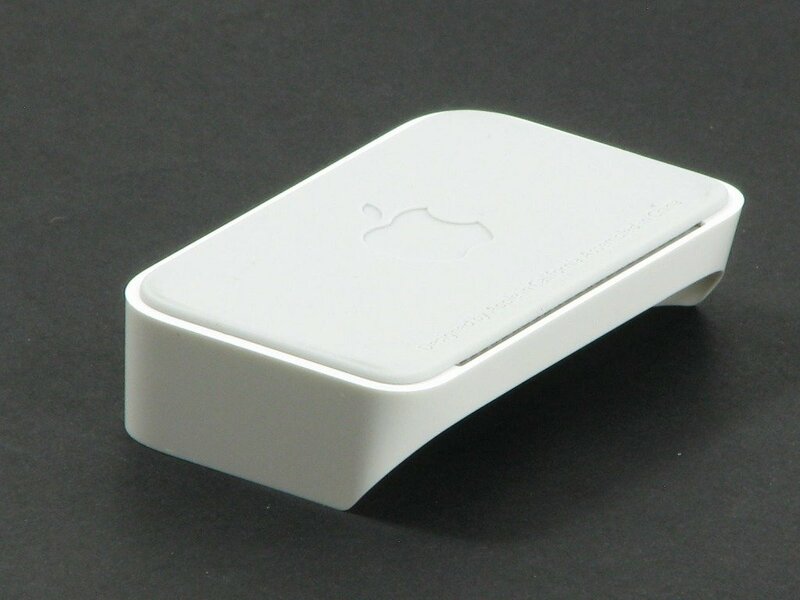 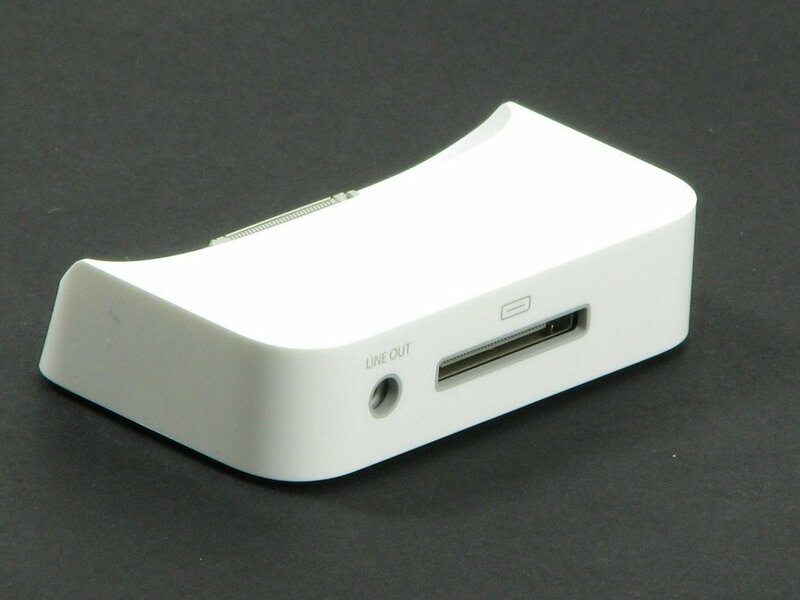 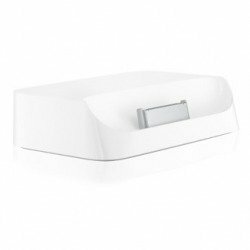 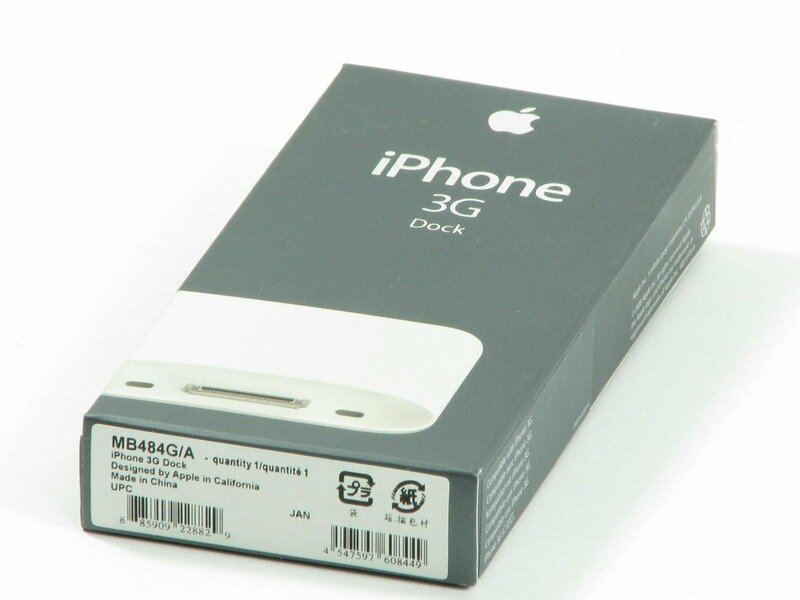 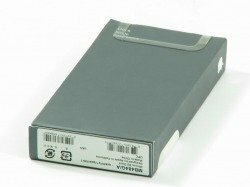 It is compatible with iPhone 3G and iPhone 3G S.
Connect the dock to your computer with the USB cable that came with your iPhone 3G, then place your iPhone 3G in the dock to sync and charge the battery. No more reaching behind the computer to plug it in. Connect the dock to a stereo or speakers using an AV cable or a stereo audio cable to play music from iPhone 3G. 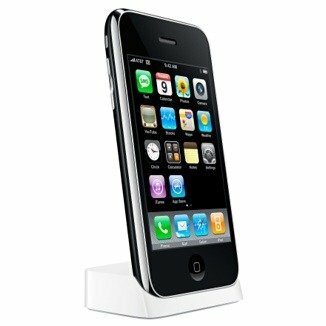 Place your iPhone 3G in the dock and enjoy clear audio during speaker phone calls thanks to special audio porting. Connect the dock to an electrical outlet using an Apple USB Power Adapter (included with your iPhone 3G), then place your iPhone 3G in the dock to charge the battery.